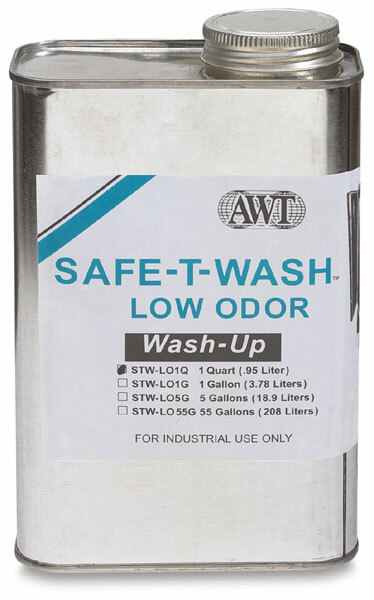 Screen wash-up dissolves all ink systems efficiently with a minimum of time and effort. Meets standards for safe and effective cleaning of all inks used in the printing process of screen printing. ® AWT is a registered trademark.™Safe-T-Wash is a trademark.